Over 460 men will die from breast cancer this year alone. October brings light to the important issue of breast cancer. 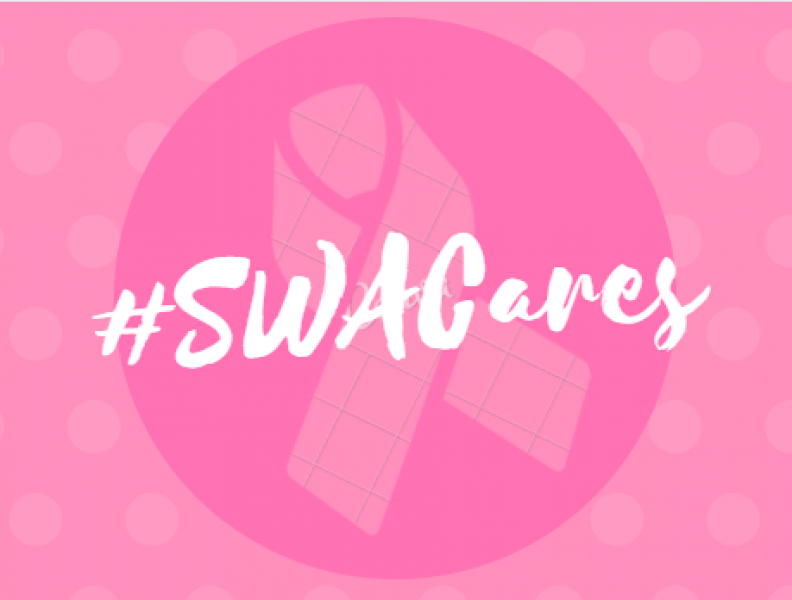 Throughout the duration of the month, Sierra West Airlines hosted a contest entitled #SWACARES in order to promote awareness. Employees of Sierra West Airlines shared photos of them in their pink attire. In return, Sierra West Airlines would donate back to the American Breast Cancer Foundation for each employee that participates. #SWACARES and so do we. Please like this photo!